South Dakota Initiated Measure 24 has passed. Initiated Measure 24 will ban individuals, political action committees and others outside of South Dakota from making contributions to ballot question committees. The measure passed with 56 percent of the vote (174,912) voting "Yes," while 44 percent (140,149) voted "No." 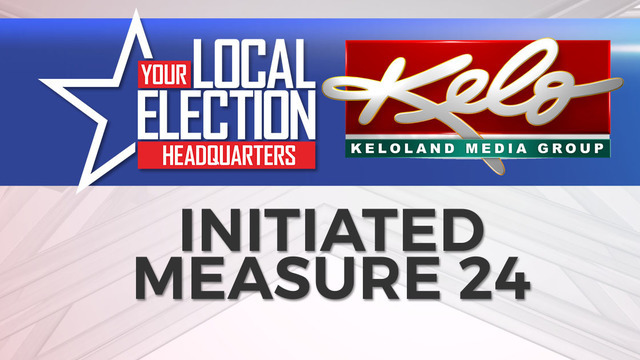 Find full election results on KELOLAND.com.